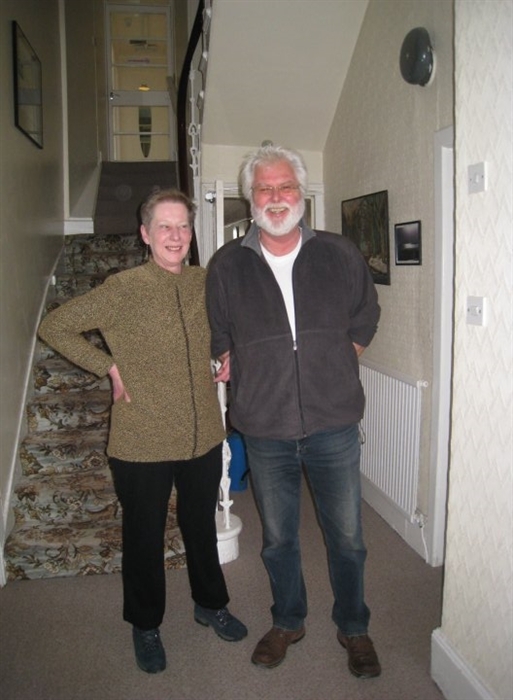 A warm welcome awaits you at the Craigieburn Guest House. 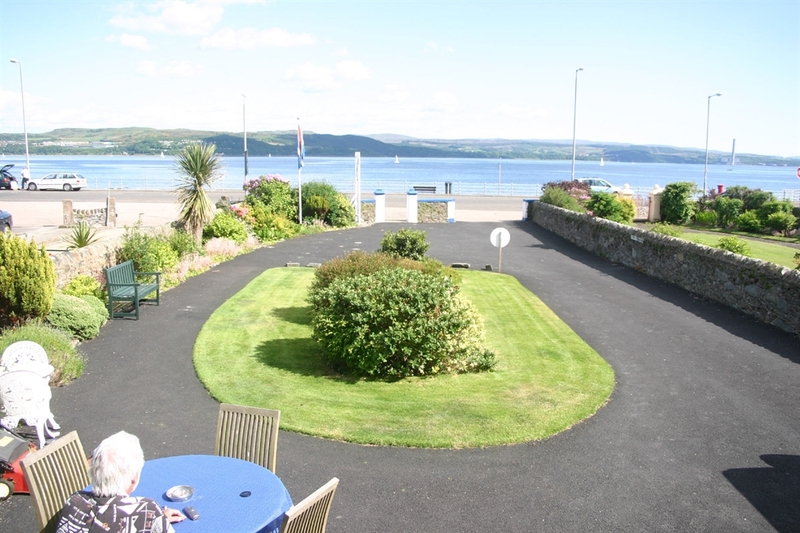 Enjoy the friendly atmosphere and the wonderful sea views. 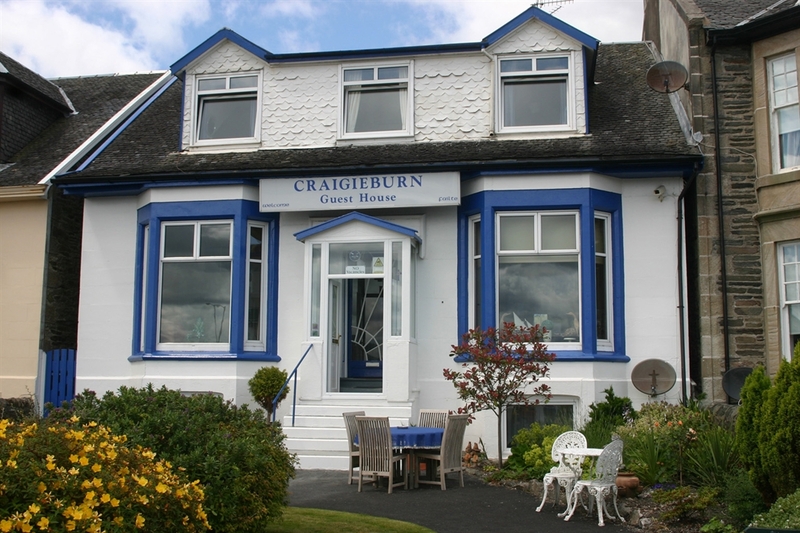 The proprietors of the Craigeburn are Dutch. 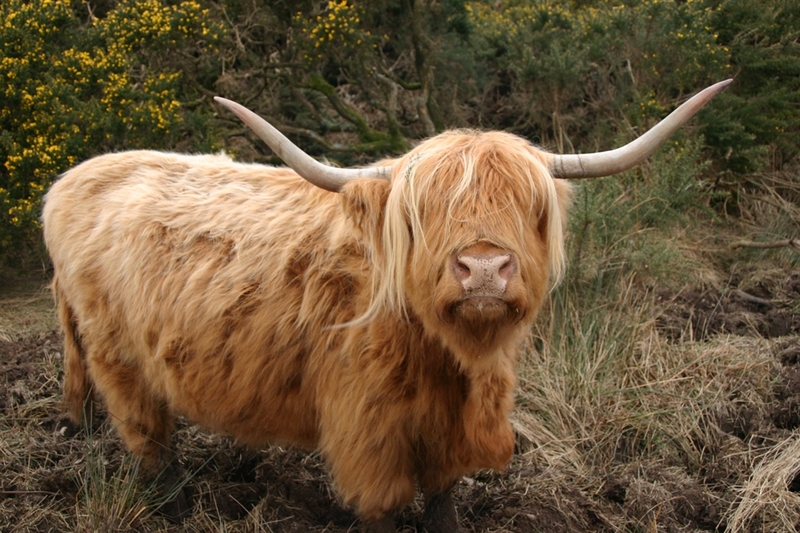 We are sorry but no pets. 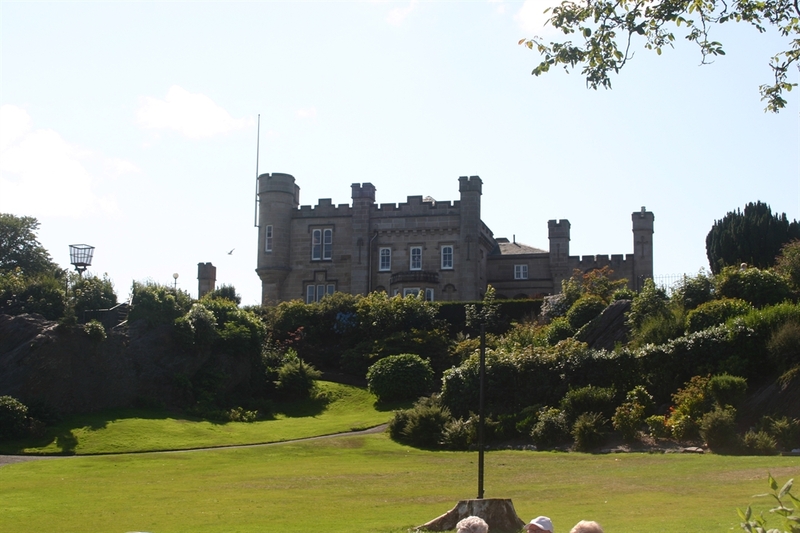 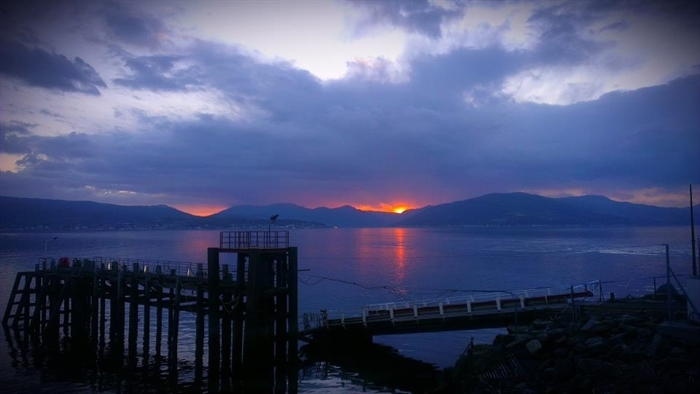 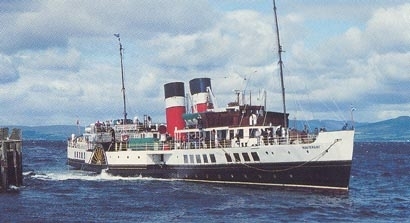 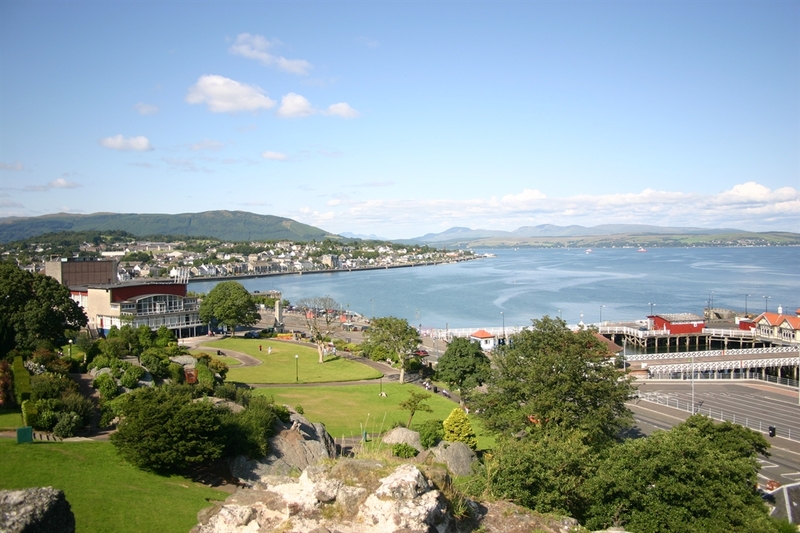 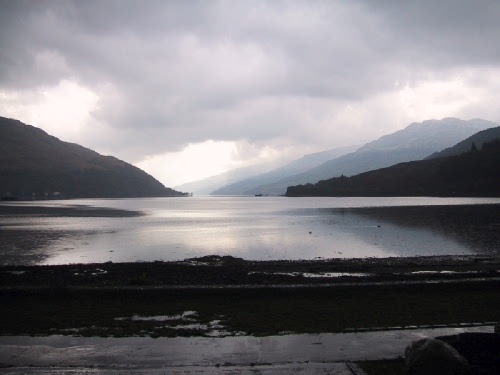 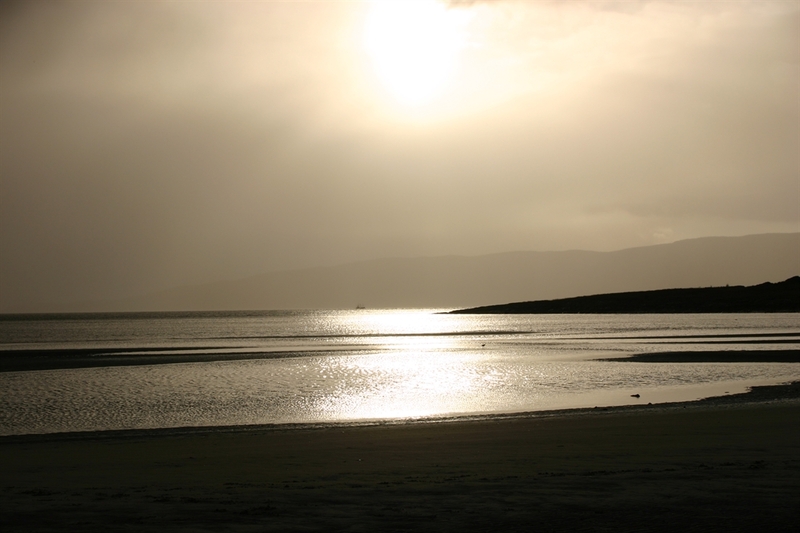 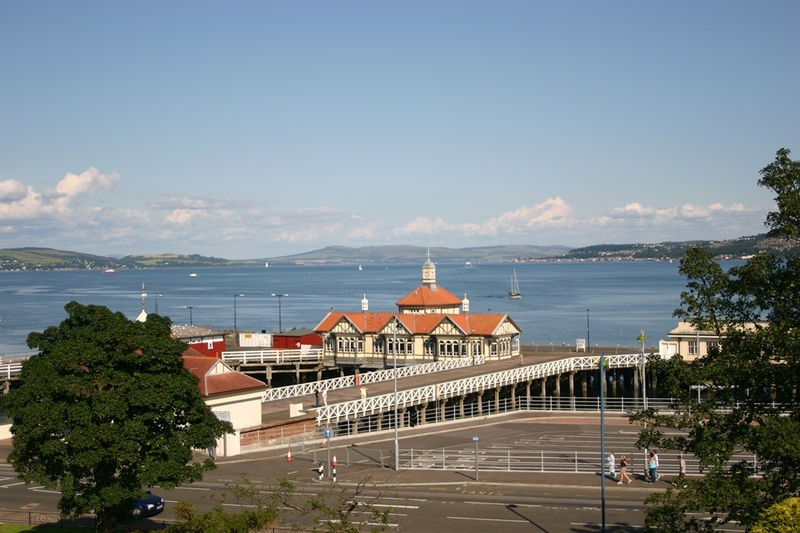 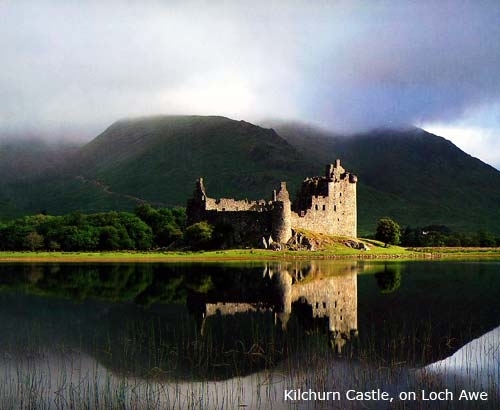 We are looking forward to your visit to Dunoon and your stay at the Craigieburn Guesthouse. 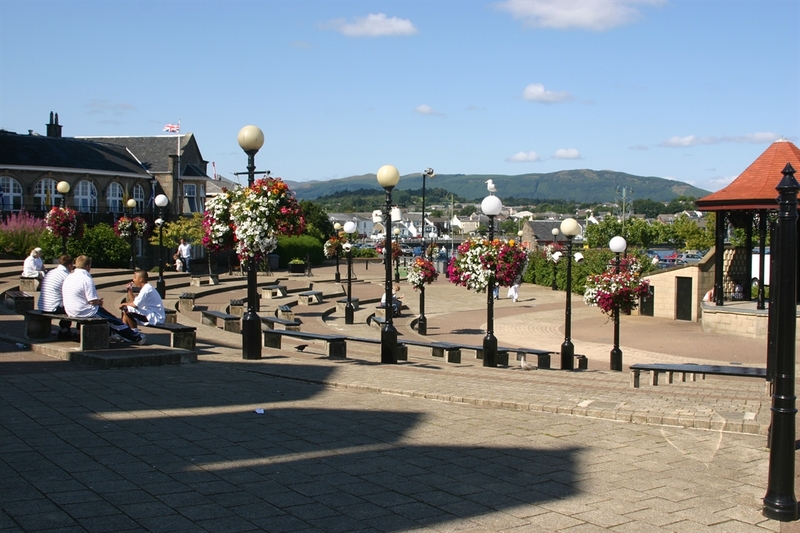 Dunoon is a wonderful wee village on the banks of the Firth of Clyde with lots of possibilities: walking, cycling, golf, watersports, sailing... too many to mention them all. 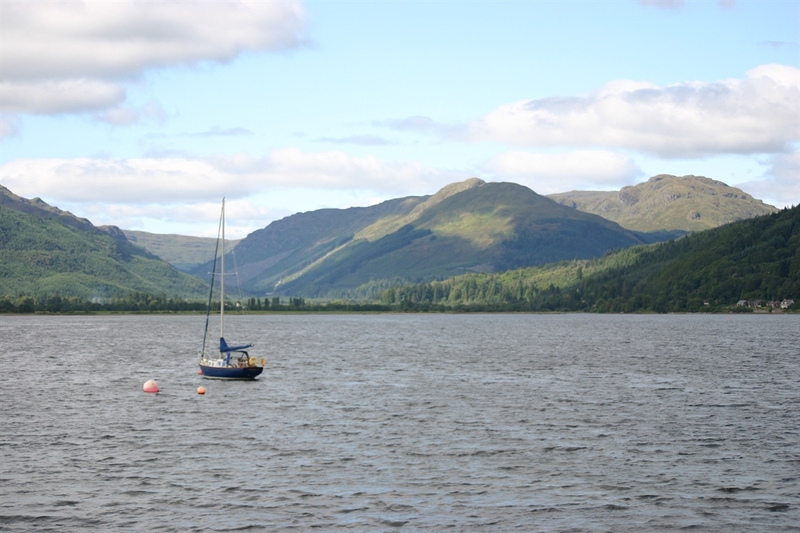 The Craigieburn Guest House is situated between spectacular mountains and the Clyde. 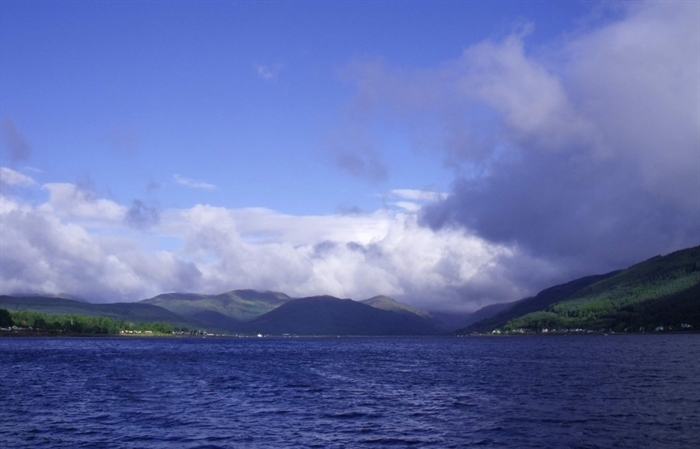 Conveniently located near the town center and with a splendid, unobstructed view over the Firthof Clyde; this is the hub of Cowal which allows access to all wind directions in the west of Scotland.